Globe At Home revolutionized the home internet space last year by being the first in the Philippines to launch Prepaid Home WiFi and introducing the pinakasulit na wifi sa bahay from Globe with the HomeSurf15 promo, giving consumers 1GB of data for only P15. Now, Globe At Home is giving its consumers more bang for their buck by adding even more perks to its HomeSurf promos! Fuel your passion for all things K-Drama and esports with FREE ALL-DAY INTERNET from Globe At Home. Starting August 17, 2018, HomeSurf promos will level up to deliver more data through free all-day internet to access top Korean video streaming on Viu and gaming apps like Arena of Valor and League of Legends. All this for as low as only P15! With this new promo from Globe At Home, there’s something for the whole family. They can now #PlayItRight and binge-watch Koreanovelas like Goblin and What’s Wrong with Secretary Kim? on Viu without having to worry about consuming their data allocation. They can also get their game on by stepping into the exciting worlds of Arena of Valor and League of Legends for as long as they want. 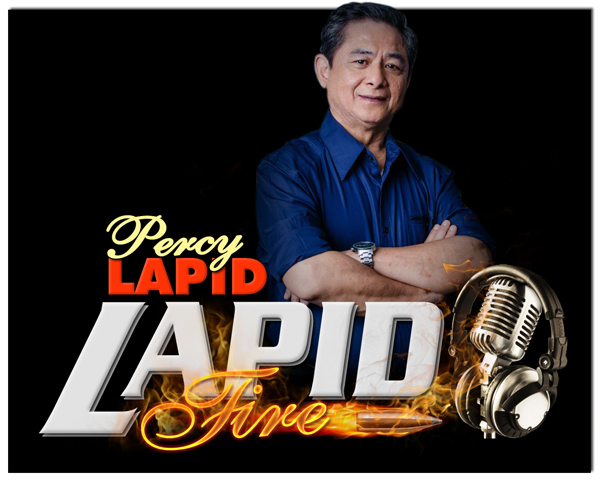 Get the best entertainment for the best family bonding moments! “In line with our thrust to deliver fast, reliable, and affordable home internet to more Filipinos, Globe At Home has partnered up with some of the most in-demand apps. 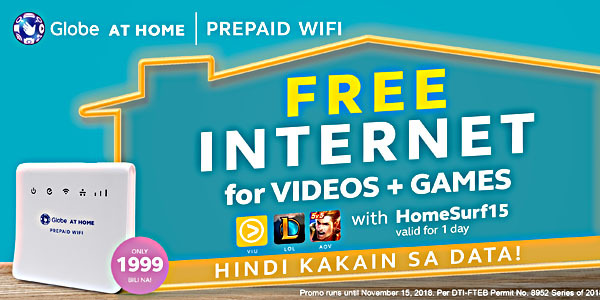 We’re proud to offer free all-day internet access for videos (Viu) and games (Arena of Valor and League of Legends) through our partners so our customers can go home and enjoy their favorite shows and games right in the comfort of their own homes. Now all they have to do is plug, load, and surf,” said Martha Sazon, Senior Vice President for Broadband Business of Globe. By giving customers free access to videos on Viu, Globe further strengthens its #PlayItRight advocacy and reminds the public that content is best watched using legitimate sources and recognized streaming platforms only. Get a Globe At Home Prepaid WiFi today for only P1,999 from Globe Stores, 7 Eleven, Ministop, and Abenson stores. You can then enjoy internet access at home that is 2x faster, has 2x wider coverage and 2x stronger signal vs. MyFi. To top it all off, use it easily by loading via the Globe At Home app, via *143#, at loading stations, and soon, via GCash. This promo is also available for Homesurf15, Homesurf349 and HomeSurf599. For more information, visit broadband.globe.com.ph/prepaid-wifi.